You are here: Home / All Freebies / Who is Your Hero? September 11th is a tough day to share with little ones, but I know most of us wish to do something to honor the day. 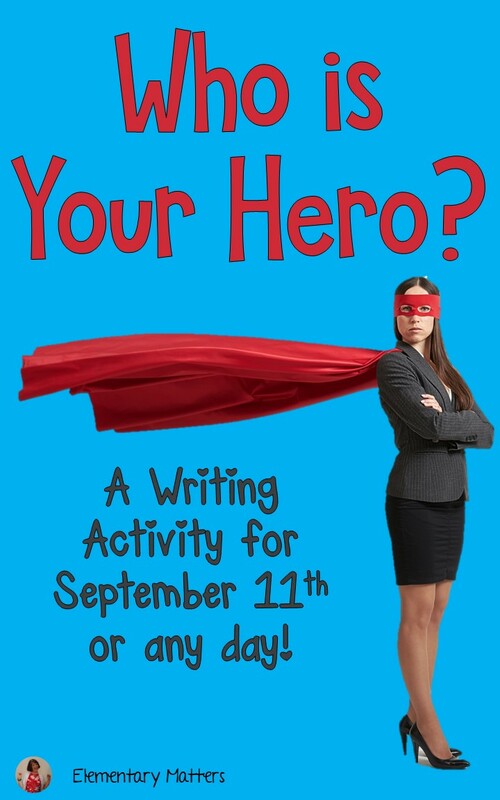 Come on over to Elementary Matters to see the writing activity I came up with!